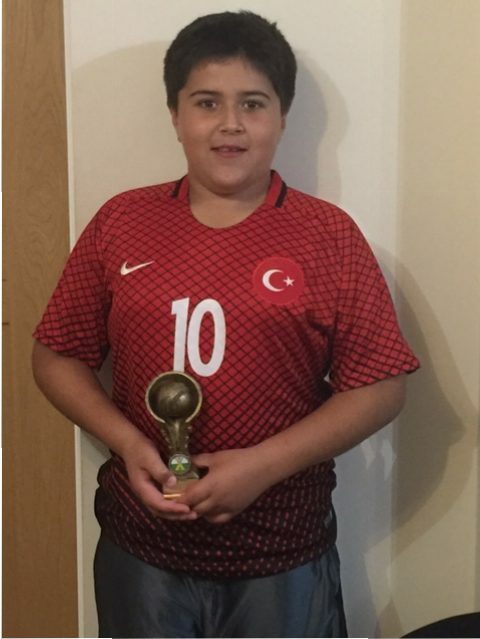 Congratulations to Shams who was awarded an Outstanding Achievement Award by Crawley Eagles CC for his performance last season. He hit over 450 runs, got his first hundred and 4 fifties. His award was supported by a lovely commendation from his Sussex coach who also informed him he is through to U11 pre-Christmas training!